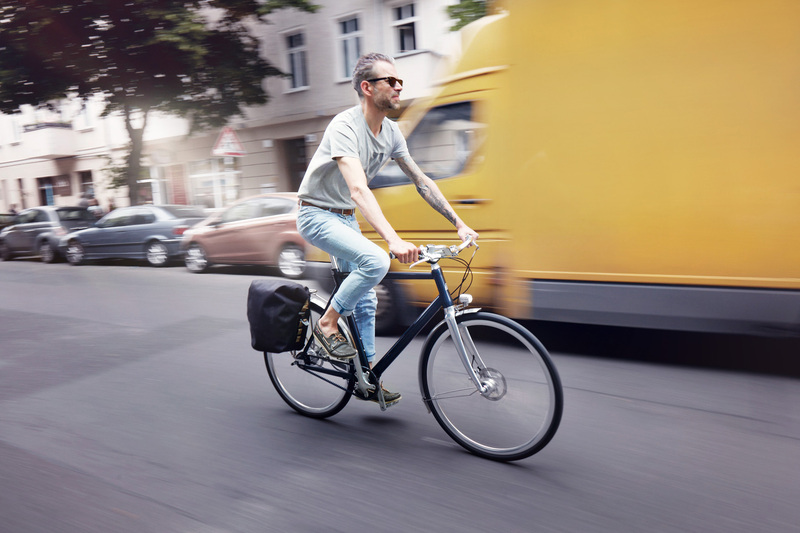 Supreme comfort meets top performance. 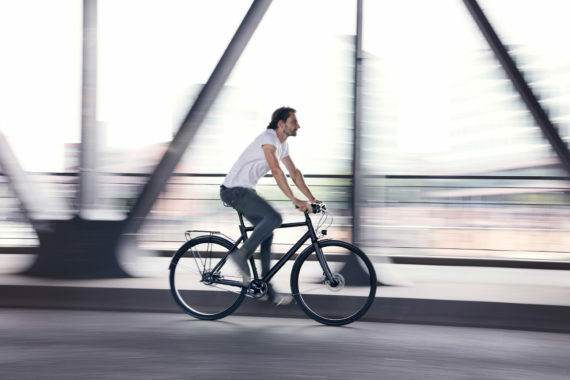 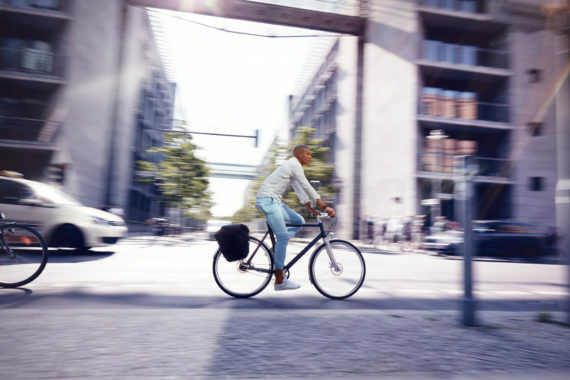 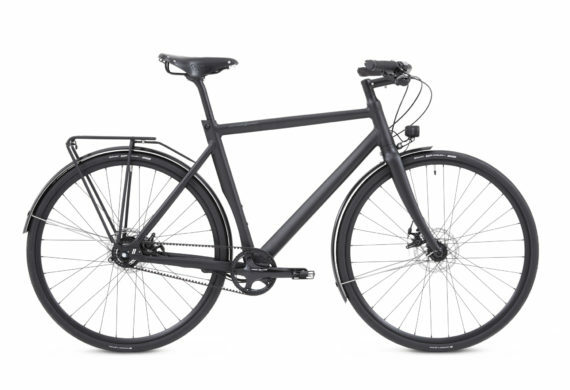 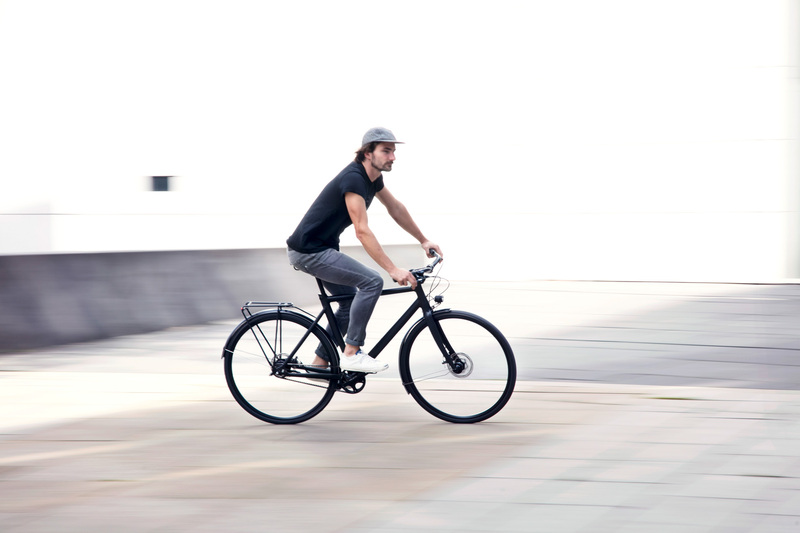 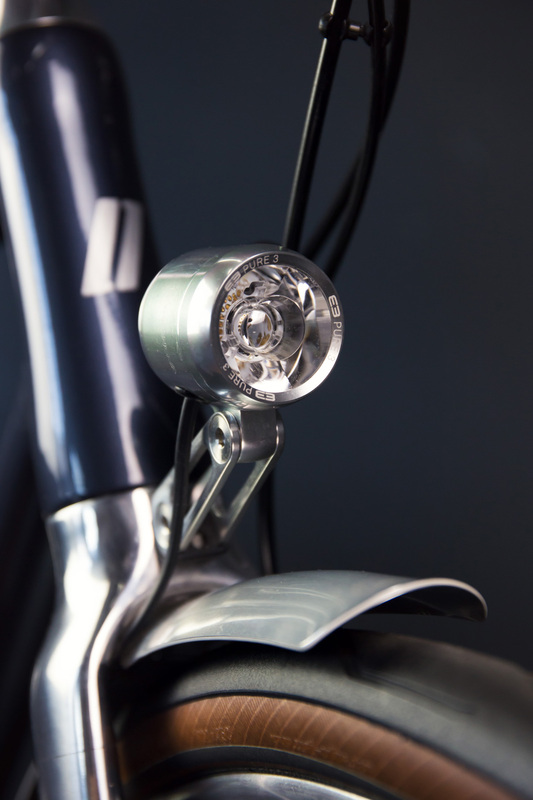 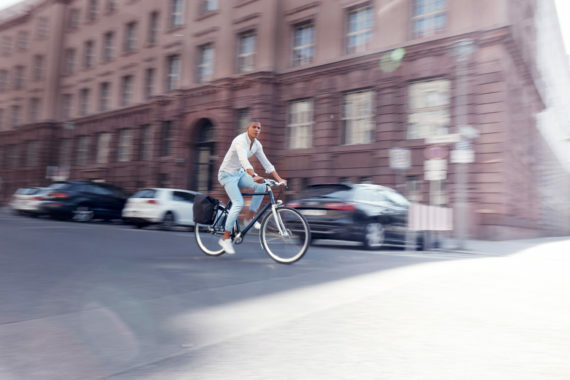 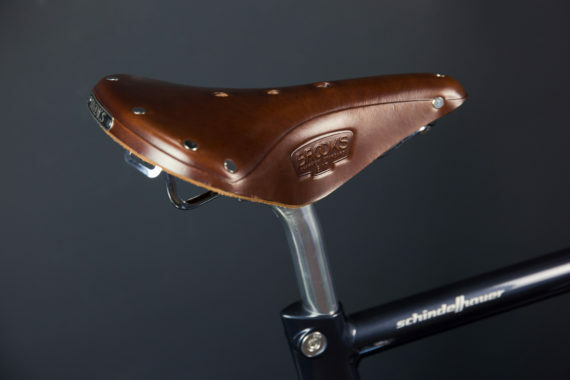 Proving that style and comfort are not mutually exclusive.Friedrich promises an ultra-smooth ride, robust enough to stand up to years of urban commuting, yet light enough to inspire long-distance adventures. All models boast a relaxed geometry, longer wheelbase and wider tyres for effortless riding. 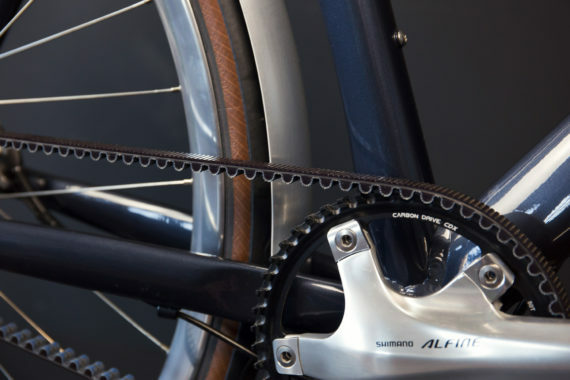 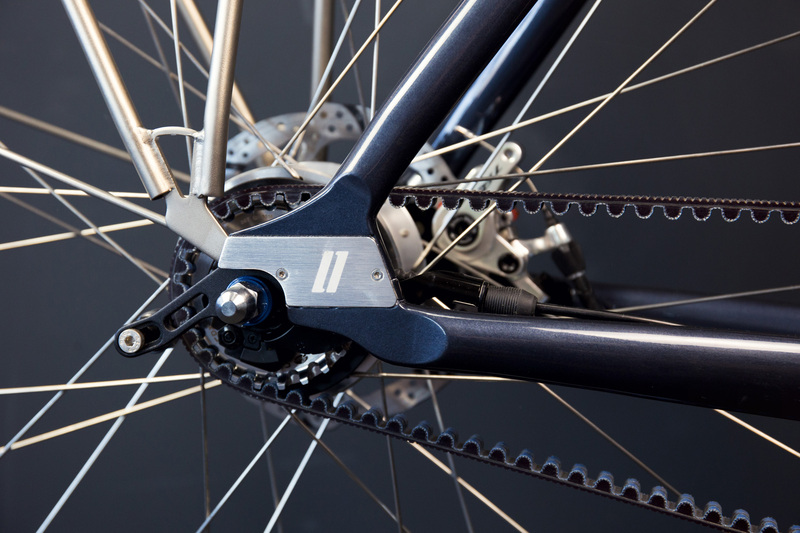 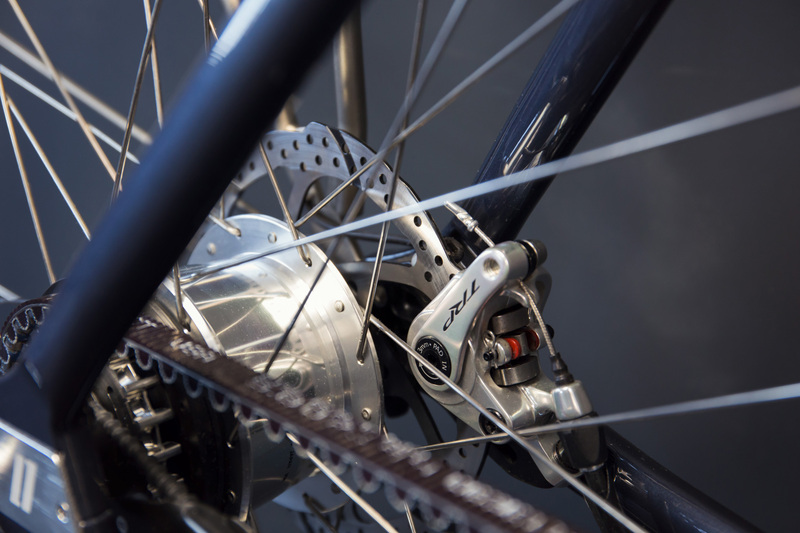 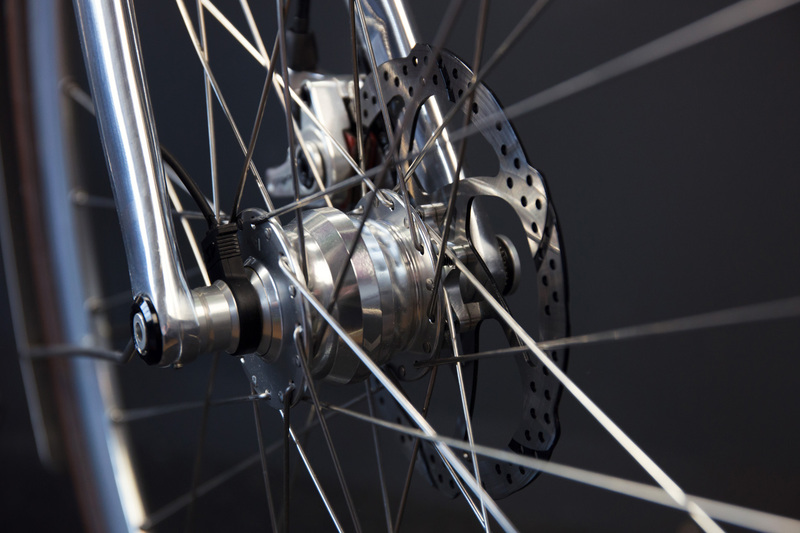 Opt for either an 8 or 11-speed Shimano Alfine internal geared hub, both of which feature the noise and maintenance-free Gates Carbon Drive CDX belt. 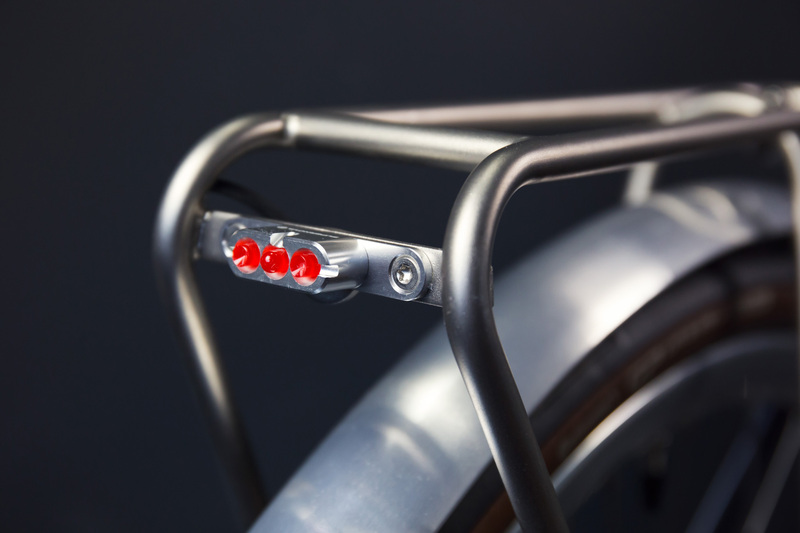 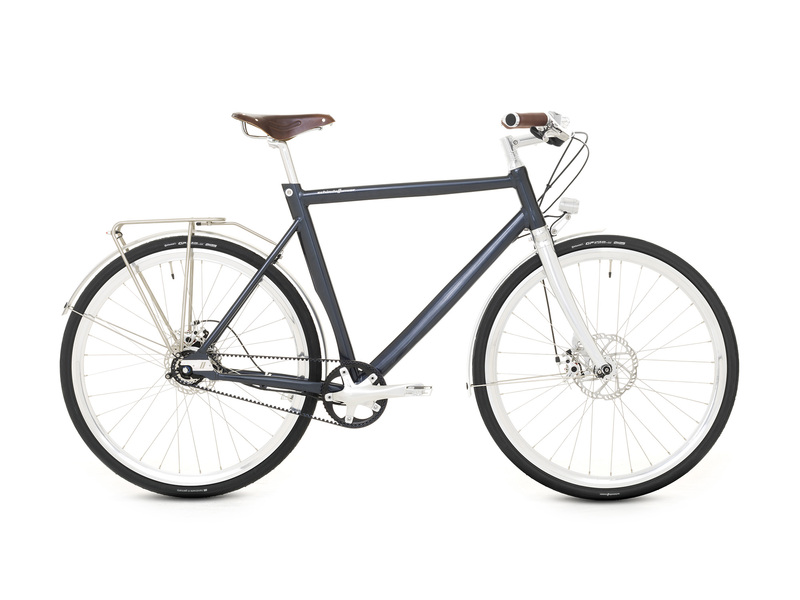 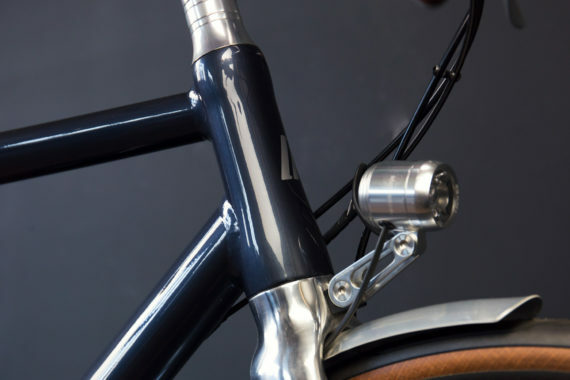 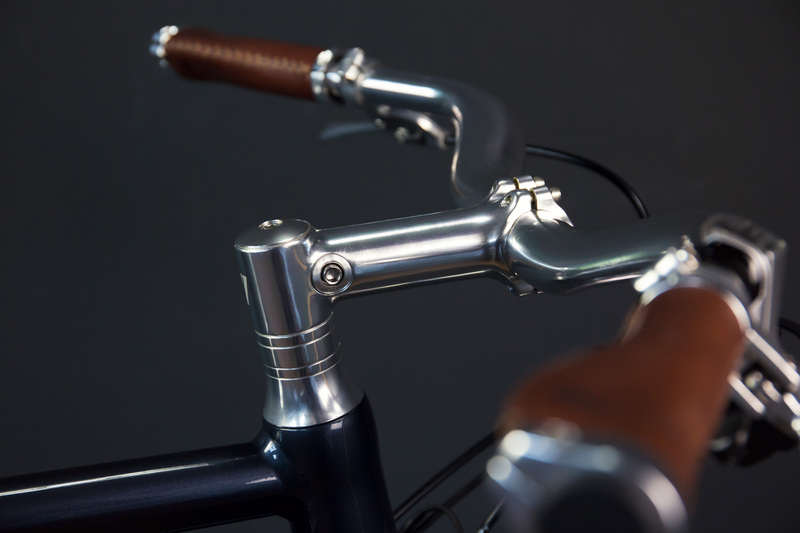 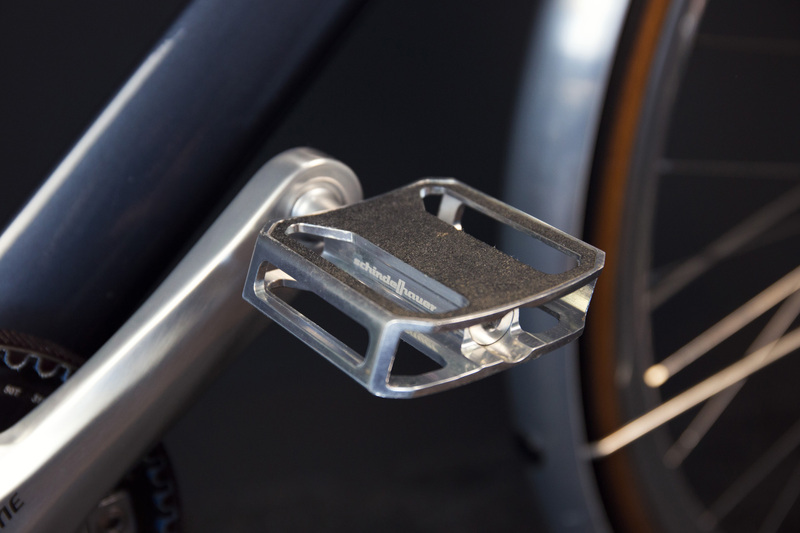 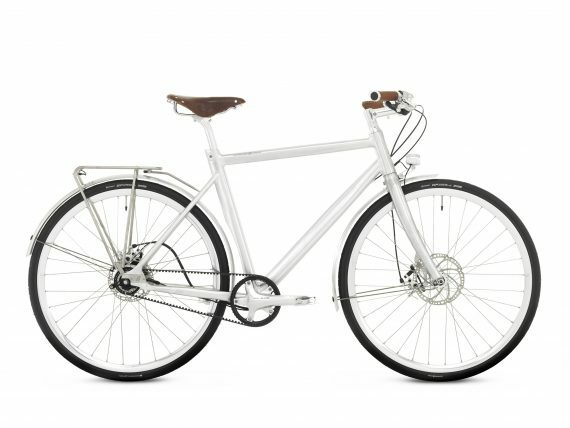 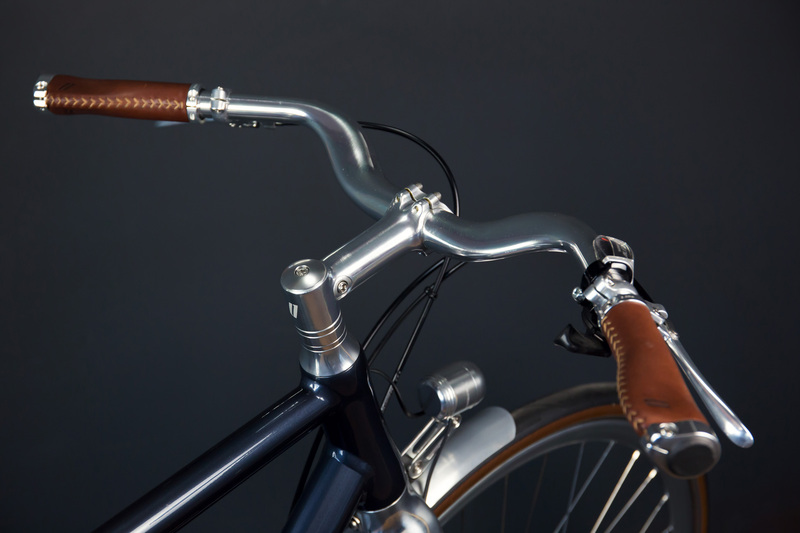 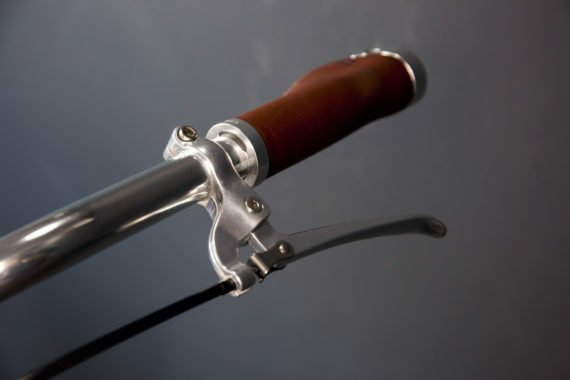 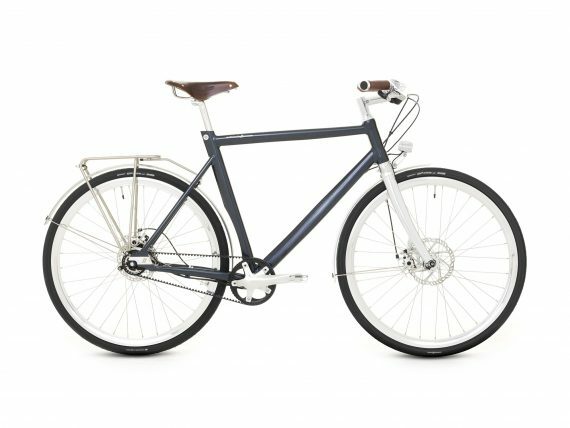 It is complete with premium components like lightweight and robust Curana mudguards, an integrated bright Supernova lighting system, and a sleek Tubus rear pannier rack, made of stainless steel. Category: Schindelhauer. 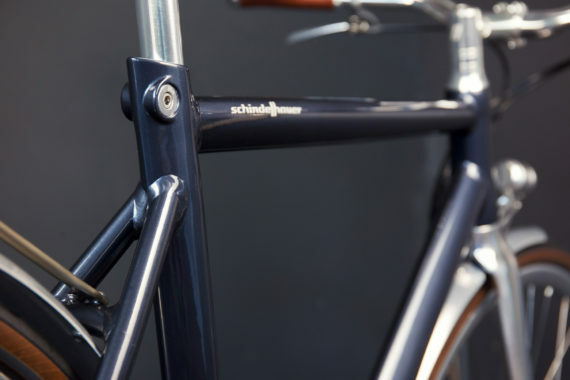 Tag: Onderhoudsvrij.Brand: Schindelhauer.